French oil behemoth Total S.A. and Angola have reportedly inaugurated a new offshore oil project that is slated to assist the economy of the nation as it plunged into crisis after oil prices declined in 2014. As per trusted sources, the new facility would produce 230,000 barrels of oil per day once fully operational. Located in the Atlantic Ocean 250 kilometers off the coast of capital Luanda, project Kaombo is being built at a cost of USD 16 billion and is the most significant offshore venture of Angola, claim people familiar with the development. Reportedly, a gigantic 300-kilometer-long pipeline network has been constructed 2,000 meters down to bring up the hydrocarbons. Two vessels would pump crude from six subsea fields spread over an area of 800 square kilometers. Measuring 300 meters long, Kaombo Norte has been producing oil since July this year and would be joined by its sister boat Kaombo Sul in mid-2019. According to a press release issued by Total, the Chairman of the Board of Directors of Sonangol, Carlos Saturnino, the State Minister for Economic and Social Development of Angola, Manuel Nunes Junior, and the Chairman and Chief Executive Officer of Total, Patrick Pouyanné launched the project Kaombo. For the record, a global decline in the prices of crude oil, which accounts for about 70 percent of Angola’s revenue and 90 percent of the nation’s exports, weighed down the local currency and plunged the nation into deep recession. 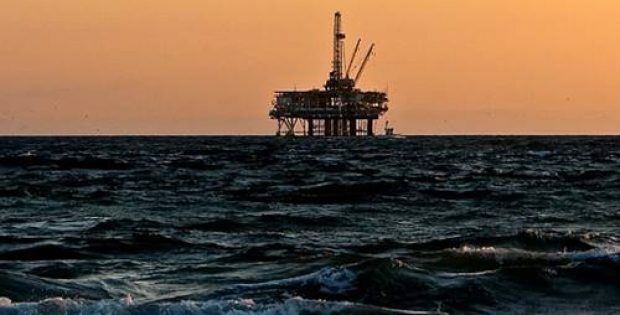 Pouyanne was reportedly quoted stating that the company will maintain the manufacturing levels in the years ahead as the Angolan government desires to boost the oil industry and there is a positive dynamic with an uptick in petrol prices. Total produces almost 40 percent of crude oil in Angola which is second largest in sub-Saharan Africa behind Nigeria. The company has been working jointly with Angolan state oil firm Sonangol, Portugal’s Galp, U.S. oil major Esso, and SSI – a joint venture between China’s Sinopec and Sonangol.